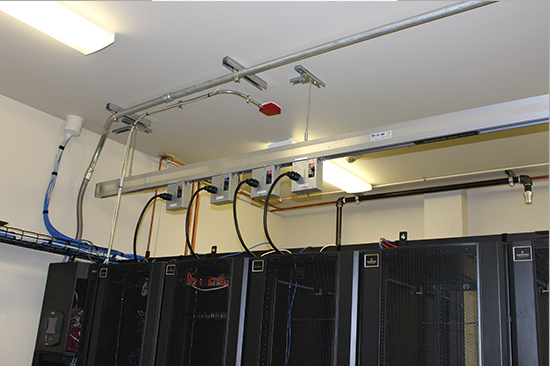 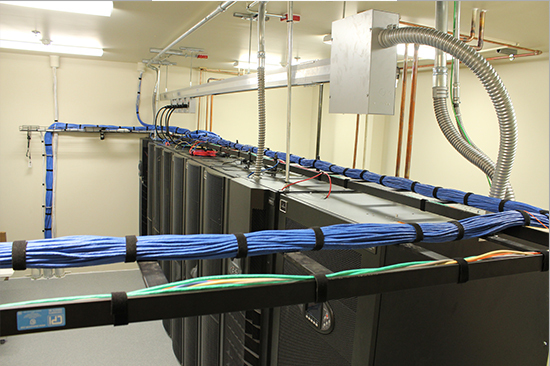 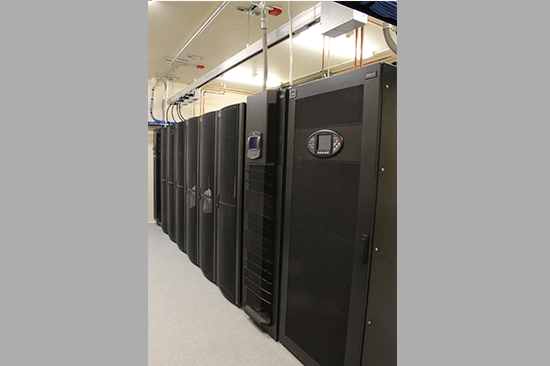 Titan Power built the back-up power system for the newly built administrative offices of Ironwood Cancer Center in Gilbert, AZ. 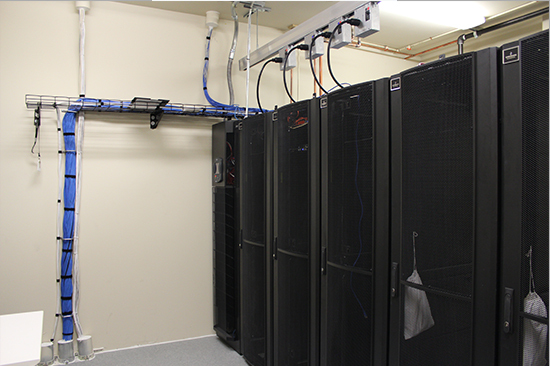 We provided comprehensive project management for this exclusively-Liebert site. 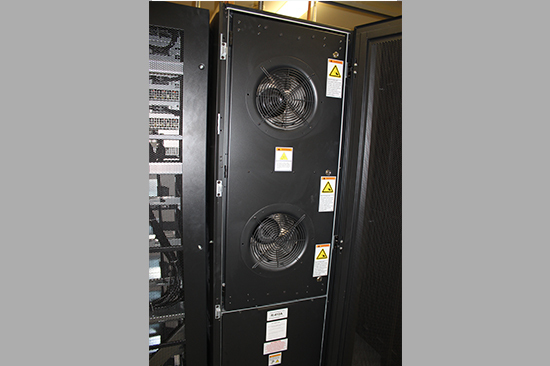 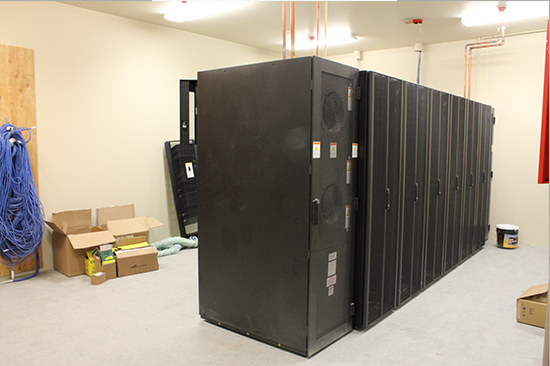 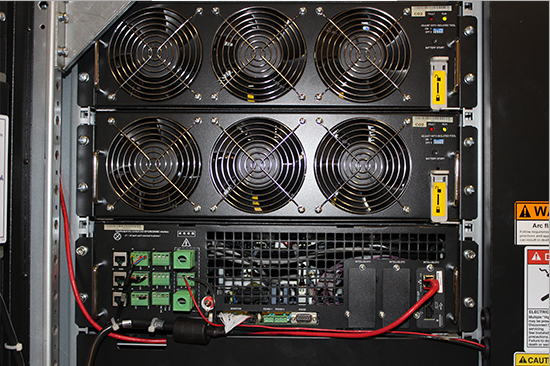 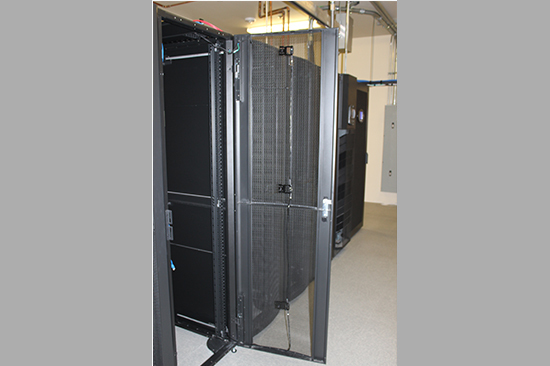 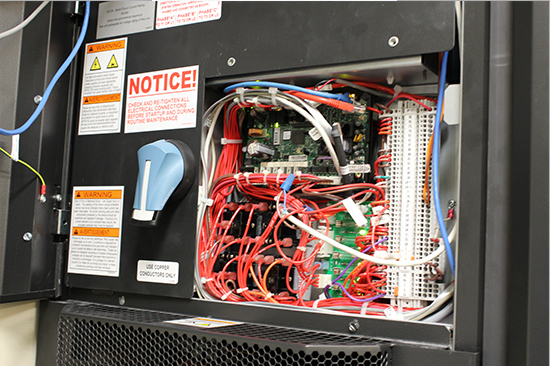 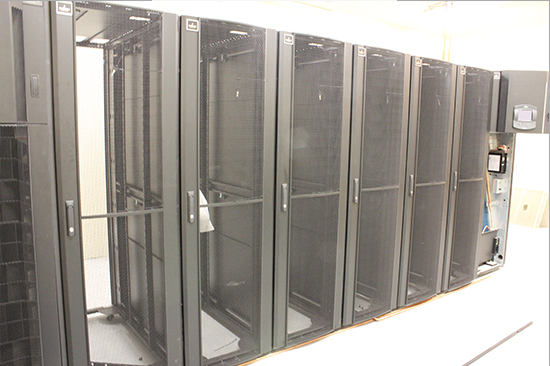 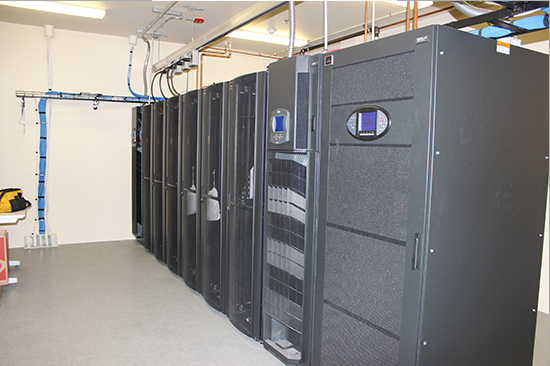 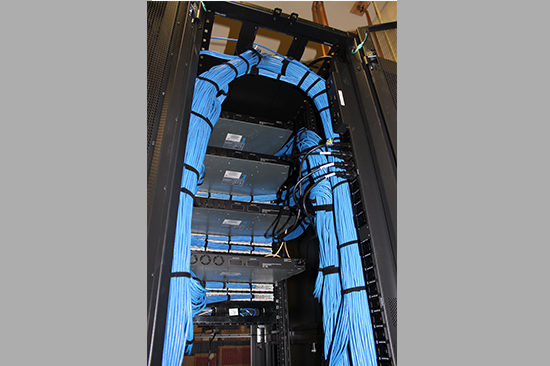 Titan Power rigged all of the back-up power equipment into place, including installation of a Liebert APM 15 kVA UPS expandable to 45kVA, Liebert IT Rack and Liebert IT Rack PDU. 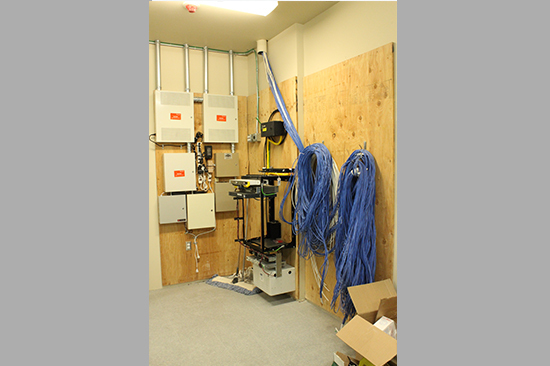 Photos below show before, during and after equipment installation.